Personal Claim to Fame: The decision to leave the safety and stability of my previous job to open my own business is without a doubt my proudest accomplishment. It took planning and preparation to make that transition smooth and successful. It also took some serious courage to risk the financial security I had. 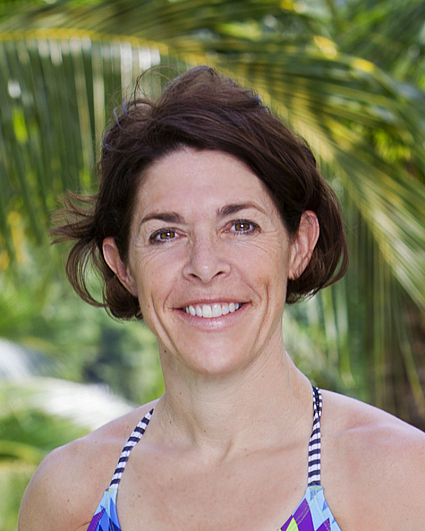 SURVIVOR Contestant You Are Most Like: I really like Stephenie from “Survivor: Palau.” If that wasn’t “digging deep” I don’t know what is. She has sheer will power and determination. That is what drives me. Why You Think You’ll “Survive” SURVIVOR: At work, I have to be able to engage and connect on some level with every person who walks through my door. I’m also a worker bee who will seek out ways to help camp life run smoothly.